I always keep my eye on Google trends, especially in “coding land”. Here is whats happening in Angular 2 space at the moment. As you can see it’s on an uptrend since the middle of 2015. And is most popular spelling is “angular 2” over “angularjs 2”. 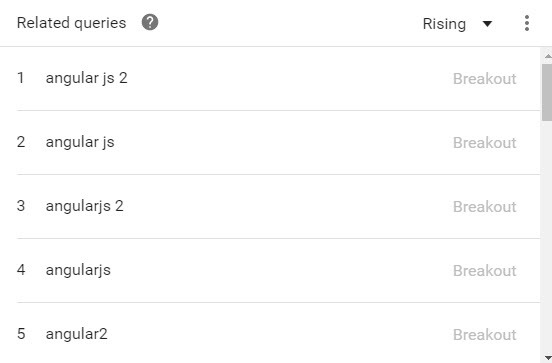 jQuery continues to drop in popularity as Angular 2 is on the rise slowly. 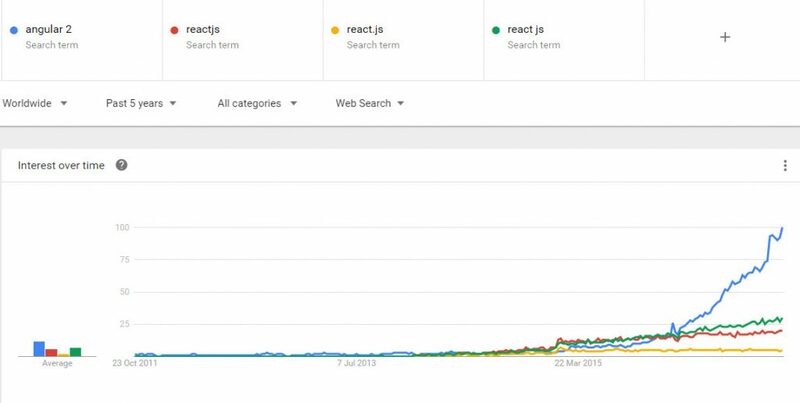 Angular 2 seems to be more popular than React.js at the moment (i’ve checked spellings of reactjs also). Thanks for giving the latest updates.